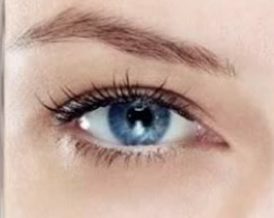 When looking for Platelet-Rich Plasma in Miami, it’s important to note that there are many types and providers of PRP, so we recommend to first get informed before making your selection. This page is designed to provide essential information about PRP and your options, so that you can make an informed decision. PRP MIAMI – WHAT IS PLATELET RICH PLASMA? Platelet Rich Plasma (PRP) is a regenerative injection therapy designed to stimulate the body’s natural healing. PRP is defined as autologous blood with concentrations of platelets above baseline levels, which contains at least seven growth factors. Platelet Rich Plasma Prolotherapy (PRP) is very useful and effective in healing severe labral and meniscal (knee) tears, chronic osteoarthritis of the knee and even avascular necrosis of the hip. 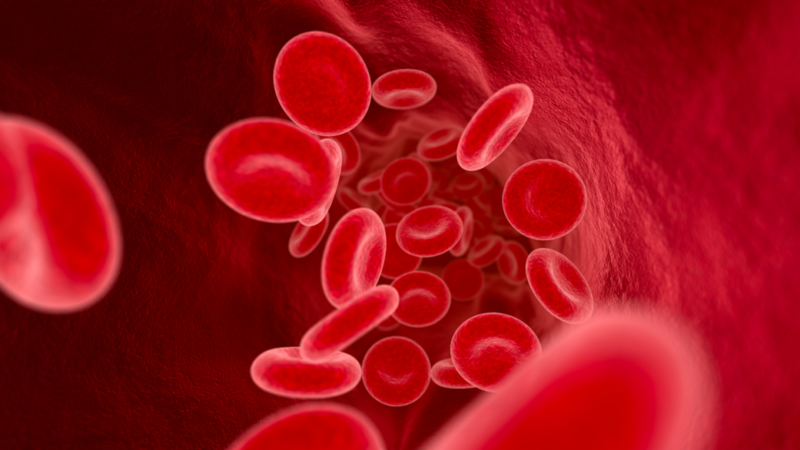 PRP begins with drawing some of the patient’s blood and processing it through the use of a high speed centrifuge. Then using the growth factors in the blood to promote healing and pain relief in the affected area. Dr. Mahl often uses PRP treatment when a patient is not responding quite as well as he had hoped to dextrose prolotherapy and/or has a more severe injury. Therefore, we occasionally use Human Growth Hormone (HGH) or Testosterone in very small amounts along with regular Prolotherapy solutions, in joints to enhance cartilage regeneration. WHAT IS LIPO AND BONE MARROW PRP MIAMI? Lipo PRP is a combination adipose autologous tissue and platelet-rich plasma. This solution has regenerative properties, which helps recovery from connective tissue disease, such as systemic sclerosis, that affect the joints of distal limbs and perioral and malar areas. Bone marrow PRP or also known as bone marrow concentrate (BMC) therapy. It is a regenerative therapy that accelerates the healing process of moderate to severe osteoarthritis and tendon injuries. 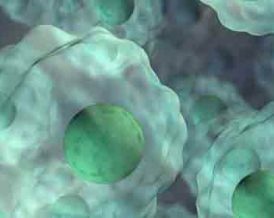 BMC produces regenerative cells that are extracted from a patient’s bone marrow. These stem cells are “undifferentiated”, meaning that they have the capacity to replicate themselves into various cell types. A cohort study shows that: “bone marrow aspirate concentrate (BMC) is one of the few cell-based therapies available as a possible biological treatment for early osteoarthritis (OA)”. 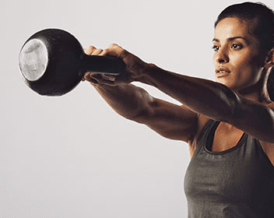 Moreover, National Institutes of Health (NIH) conducts clinical research on the effects of bone marrow aspirate concentrate and platelet-rich plasma on patients with partial tear of the rotator cuff tendon. The results of this study show that BMAC-PRP improved pain and shoulder function in patients with partial tear of the rotator cuff tendon. Keep in mind, that these types of PRP are best discussed with Dr. Mahl. He will give the right recommendations on which type of PRP therapy is best for you. In PRP, the concentration of platelets is 94%, whilst in normal blood the concentration of platelets is 6%. Platelets contain growth factors, proteins, cytokines and other biologic factors that initiate and regulate the phases of wound healing. Platelets secrete growth factors such as platelet derived growth factor, vascular endothelial growth factor, fibroblast growth factor and insulin-like growth factor. They signal adult stem cells and repair cells of the injury site. The more platelets present at the injury site, the more repair can take place. Platelet rich plasma prolotherapy is used for musculoskeletal injuries that require a bit more effect than dextrose prolotherapy or for which dextrose prolotherapy has caused only a partial improvement. Platelet rich plasma (PRP) is blood plasma with concentrated platelets and other growth factors. Platelets are tiny cells that are critical to healing and to the activation of stem cells. As a result, they are the body’s primary source of bioactive tissue growth factors, and stem cells will not function without PRP or some component of it. These signaling factors instruct the body to send stem cells to the area of damage and at the same time cause the stem cells to reproduce and begin repair. By concentrating the platelets drawn from your own blood supply, we can harness the power of platelets to relieve pain and stop inflammation for many musculoskeletal joint injuries and disorders that often cause chronic pain. PRP can eliminate or reduce the need for surgery by enhancing the body’s innate ability to heal itself. 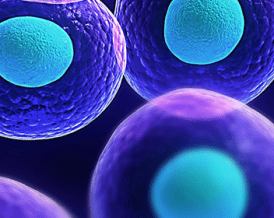 For more information about stem cells and this advanced treatment, go to our page about stem cell therapy in Miami. PRP THERAPY MIAMI – HOW IS PRP ADMINISTERED? The process of administering PRP injections to a patient only takes less than an hour, including the preparation of PRP. The injectable PRP solution is injected into the damaged tendon, ligament, muscles, joint or a painful disc. If the solution is injected around the structures of the spine, an x-ray-like fluoroscopy will be used to serve as guidance during the injection. This is to ensure that the solution is safely and properly administered into the affected site. Ultrasound-guidance is commonly used when the affected site is located in the extremities to ensure it is injected exactly into the areas like tendon, ligament or joint. The procedure has minimal side effects. PRP injections produce tolerable pain, which only lasts for a few days. However, the level of discomfort depends on which part of the body is being treated. PRP solution that is injected into the joint results in minimal discomfort. Before the procedure, you should consult Dr. Mahl about possible side effects of PRP injections. Depending on the severity and duration of the injury, 1-3 injections are recommended with a follow-up every 2-4 weeks after the initial injection. Improvement may be seen within a few weeks or as early as 10 days after the initial injection and will gradually increase as the healing progresses. Both ultrasound and MRI images have shown definitive tissue repair after PRP therapy, confirming the healing process. Besides playing a significant role in the healing process, this procedure relieves pain. Meniscus tear treatment, knee pain treatment and general chronic pain management for shoulders, hips, rotator cuff tears, anterior cruciate ligament (ACL) injuries, back and neck injuries, just to name a few, can be treated with PRP therapy. What’s more, many sports figures and elite athletes have been treated with PRP with excellent results. They understand that this non-surgical treatment relieves pain and promotes permanent healing and averts the need for surgery. For this reason, PRP treatment is the paradigm for how we treat acute and chronic pain. Platelet rich plasma (PRP) therapy can be used to treat patients of all ages, and activity levels. Whether you are a professional athlete, weekend warrior, or a person suffering from chronic joint pain, PRP therapy can help relieve your pain symptoms. If you would like more information about Miami Pain Management and non-surgical treatment options, including PRP, Stem Cell Therapy or Prolotherapy, please Contact Us.